Battery Troubleshooting Guide 101: Why Do Lead Acid Battery Swell-Up? 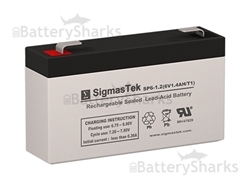 Are you concerned about the swelling up of your lead acid battery? Then, you should continue reading as here, we will reveal to you why lead acid batteries swell-up and how to avoid the problem. 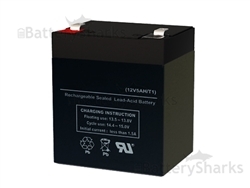 How to Avoid Swelling Up of the Battery? You need to follow proper instructions in charging the battery. The culprit may be that you are using a wrong charger when charging the battery. If the charger is providing too much current, this may be the cause for battery swelling up. For instance, if you used 12V charger to charge a 6V battery it will most probably result in overcharging of the battery. 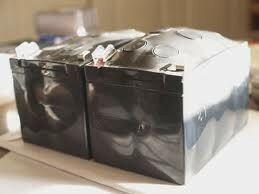 The above tips will help you to protect your battery from swelling up and expanding. Taking precautions will not only protect your battery from being damaged but it will also minimize the threat of fire caused due to overheating of the battery. 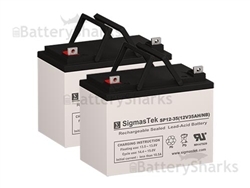 Please feel free to check out our Battery Buying Guide for instructions on how to charge your SLA batteries. My quad battery keeps expanding after riding it. We already changed the voltage regulator. What else could it be.